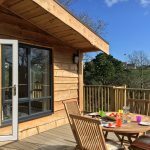 NEW FOR 2019 – Oak Lodge has a fabulous sea view, sleeps six in one double and two twin bedrooms. Bathroom, master en-suite, plus dishwasher and washing machine. 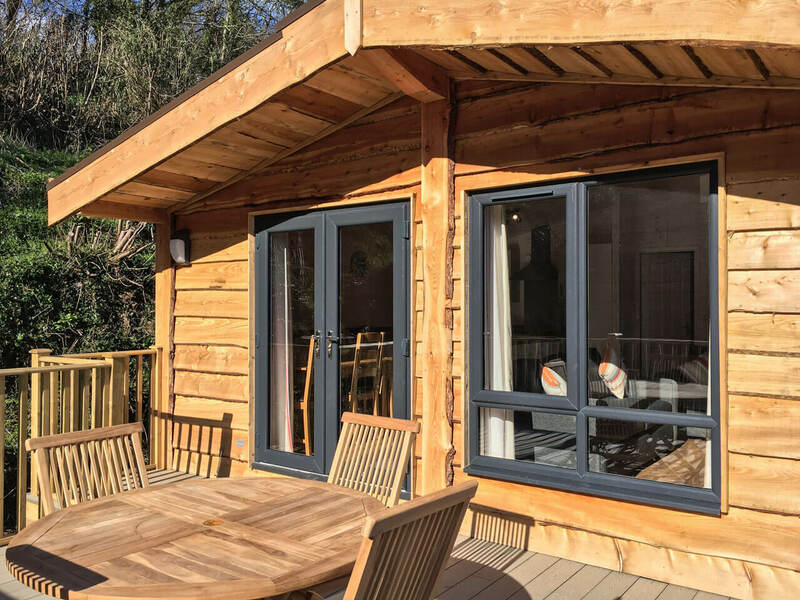 Be sure to book your holiday early as we think Oak Lodge is going to prove really popular! Call us on 01752 862382. Click here for 2019 prices. Book your 2019 break now! Supporting local wildlife through our calendar!